BIRMINGHAM, England, Nov. 21, 2011 - National trampoline champion Savannah Vinsant of Lafayette, La./Trampoline and Tumbling Express, finished in 10th place with a score of 98.445 during the qualification round at the 2011 World Trampoline and Tumbling Championships in Birmingham, England. 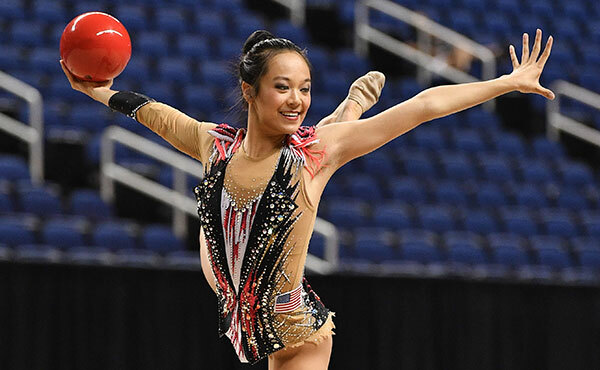 With her performance, Vinsant advanced to the women's individual trampoline final and secured a spot for the U.S. team at next summer's 2012 Olympic Games in London. Vinsant placed seventh in women's individual trampoline, scoring a 53.085. 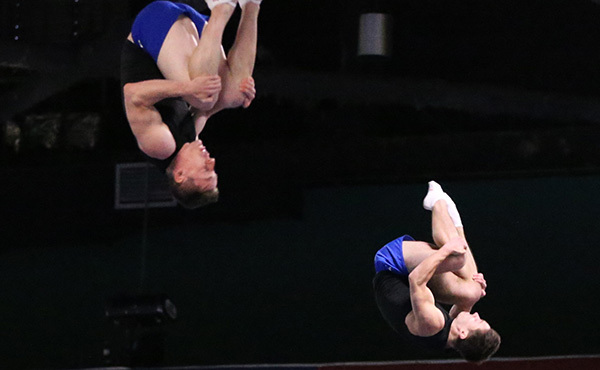 In addition to Vinsant's success, Austin White of Irvine, Calif./World Elite Gymnastics, earned the silver medal in the men's double-mini trampoline final. Posting a final score of 72.800, White placed second for behind Brazil's Bruno Martini with a 73.300, with Evgeny Chernoivanov of Russia finishing third with a 71.800. 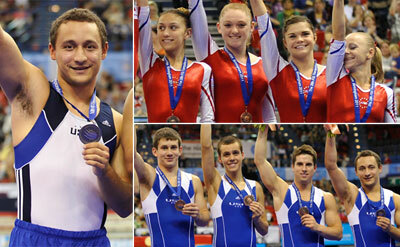 Additionally, the U.S. men's and women's double-mini teams won the bronze medals in the team finals. 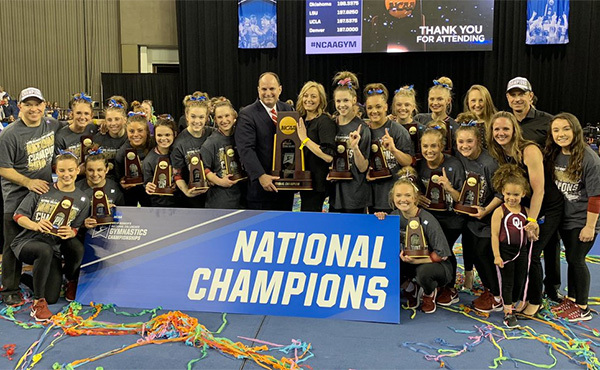 The women started off the competition with Kristie Lowell of Orland Park, Ill./5 Star Tumbling and Trampoline, scoring a 33.600. 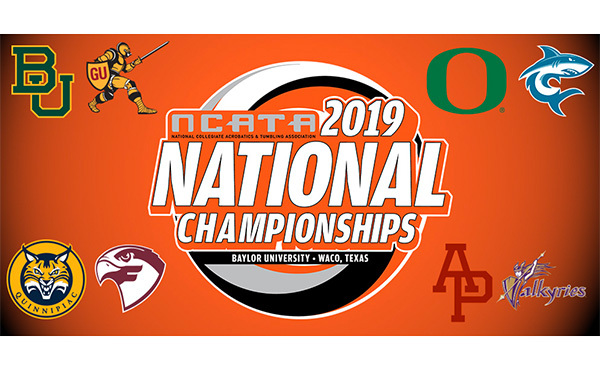 Marina Moskalenko of Orlando, Fla./Stick It Gymnastics, and Erin Jauch of Crystal Lake, Ill./Fox Valley Tumbling and Trampoline, followed with a 33.800 and 33.400, respectively, placing the U.S. in third with a total of 100.800. Canada placed first with 104.100, and Portugal finished second with 102.900. 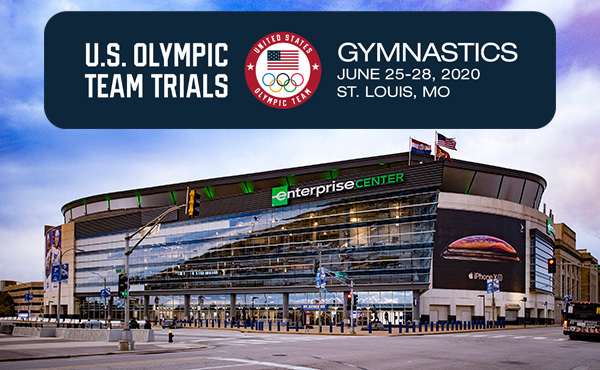 Joining Jauch, Lowell and Moskalenko on the U.S. women's double-mini trampoline team were Erica Owen of Mission Viejo, Calif./World Elite Gymnastics, and Sonia Shah of Indianapolis/Scamps Gymnastics (alternate). 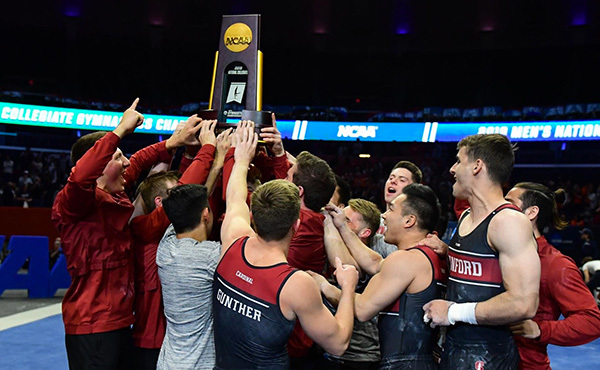 For the men, Ryan Roberts of Ramona, Calif./Branch Gymnastics, scored a 24.200, as Austin White of Irvine, Calif./World Elite Gymnastics, followed with the third highest score of the men's competition with a 37.300. Kalon Ludvigson of Pocatello, Idaho/Team Revolution, finished off the men's competition with a 24.100, giving the U.S. a third-place finish of 85.600. Canada placed first with an earned score of 108.600, followed by Brazil in second with a 103.200.